Candles MENDOTA RED and SEASONS IN THE SAND are part of the MADISON CANDLE COMPANY collection. Both lines of candles follow our unique candle philosophy of integrating dye-free soy wax, hand-scooped shore sands, and phthalate-free fragrances to produce premium soy candles unique to a specific, special place. If burned properly according to instructions, our candles burn cleanly with no soot and are eco-friendly. We are proud to offer a product made in the USA which benefits the American soy farmer and the environment. 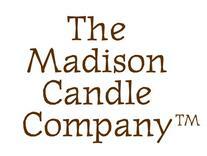 Our candles can be purchased at The Stone Fence, located in the Hilldale Mall, Madison, Wisconsin.........or online at www.madisoncandlecompany.etsy.com. MENDOTA RED, our signature candle, has a hearty, crisp-air scent that captures a bracing lake breeze, the unique vibrancy of a Big Ten University, the political diversity of a capital city, and the liberal boldness of a mid-sized college town. Offered in a contemporary 9-ounce jar dressed with beach sand hand-collected from the shores of Lake Mendota, Madison, Wisconsin, its burn time is approximately 55-60 hours. 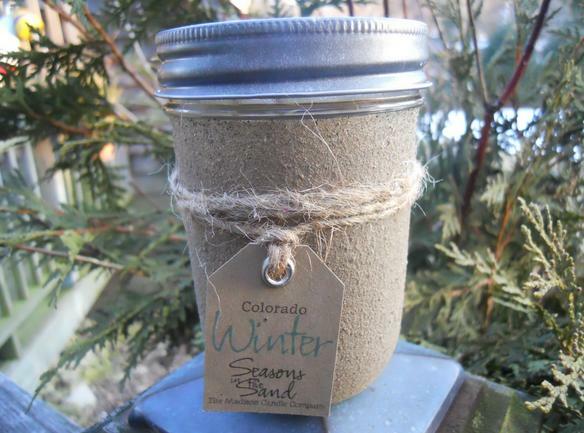 SEASONS IN THE SAND takes you to Colorado, the Caribbean, Lake Michigan, Cape Cod, Nantucket, and Vermont and is offered in a rustic, "put-your-feet-up-and-relax" 7-ounce jelly jar, dressed in shore sand from each specific locale . Burn time is 45-50 hours.